Hello CallPlease. Goodbye Call Chaos. Call smarter. 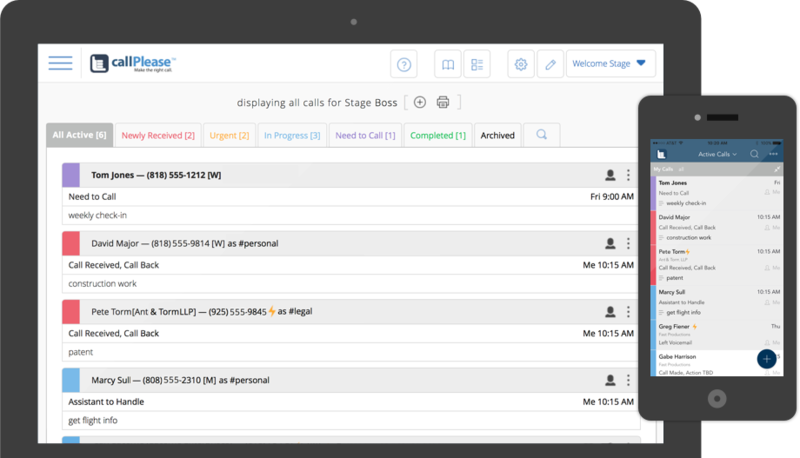 Track, sync and manage communications with a cloud-based call log. 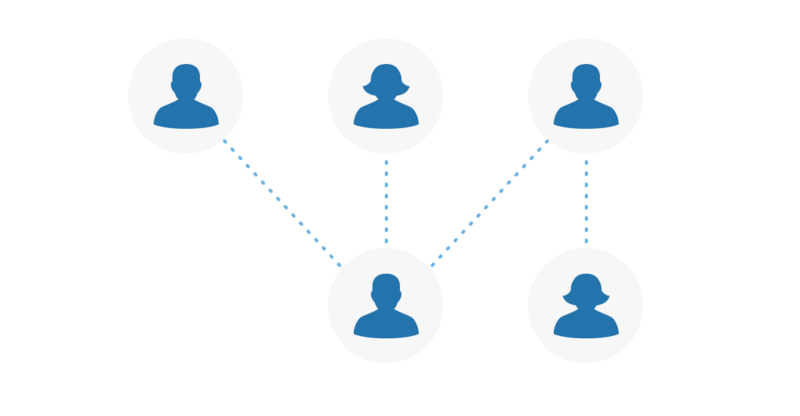 Track, sync and centrally manage calls, call logs, and communications. Paper, emails and texts are yesterday's news - streamline and organize your calls and messages with a click or two. CallPlease is designed for anyone, or any team, that depends on phone messages to work better, faster, more cost- effectively, and with fewer errors. CallPlease works with any size team, any configuration. Why CallPlease? Because time is your most valuable asset. Manually managing each message takes at least two minutes. One hour a day can easily turn into over 200 hours a year. CallPlease changed the way that my EA and I manage our calls. It's so much easier, faster and accurate. CallPlease keeps my calls focused and informed. At $60 a year, it's a no-brainer! 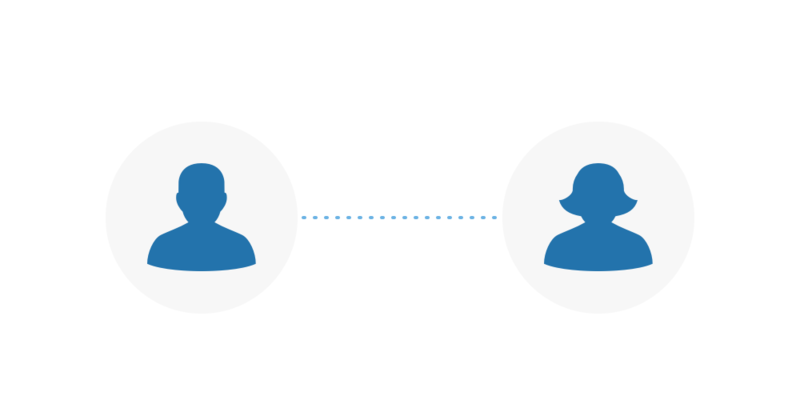 Check out our guide on Call Logs Explained, or a customer Success Story. Also you’ll find recent press information. 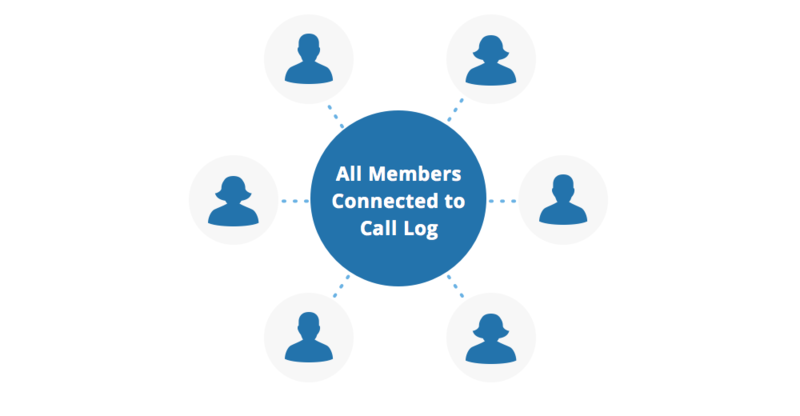 Get the most out of CallPlease by discovering which type of Call Logs are best suited for you and your business. 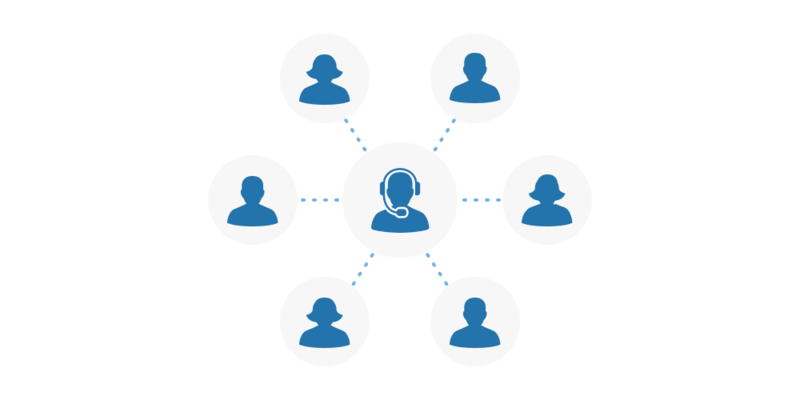 The CallPlease Learning Center provides tips, tricks, and tutorials for CallPlease Users around the world, including things we learn fomr users on how they are using the extraordinary configurability of CallPlease to acheive even more productivity and insight for their organizations.